Quality in customer service, not just our bullets. Good customer service is just as important to us as our bullets. We offer same-day shipping for all orders placed by noon PST Mon-Fri (excluding holidays), and next-day shipping for orders placed after noon. 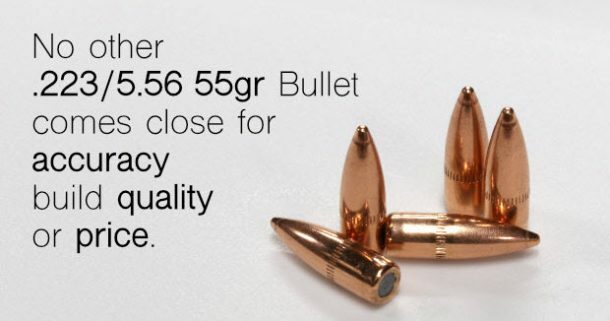 Bobs’ Bullets is available to answer questions about any of our products, orders, or shipping.